I'm a humanities teacher at High Tech Middle in San Diego, CA. I've been engaging students in a project-based curriculum for the last 6 years. I'm currently a student at High Tech High's Graduate School of Education. 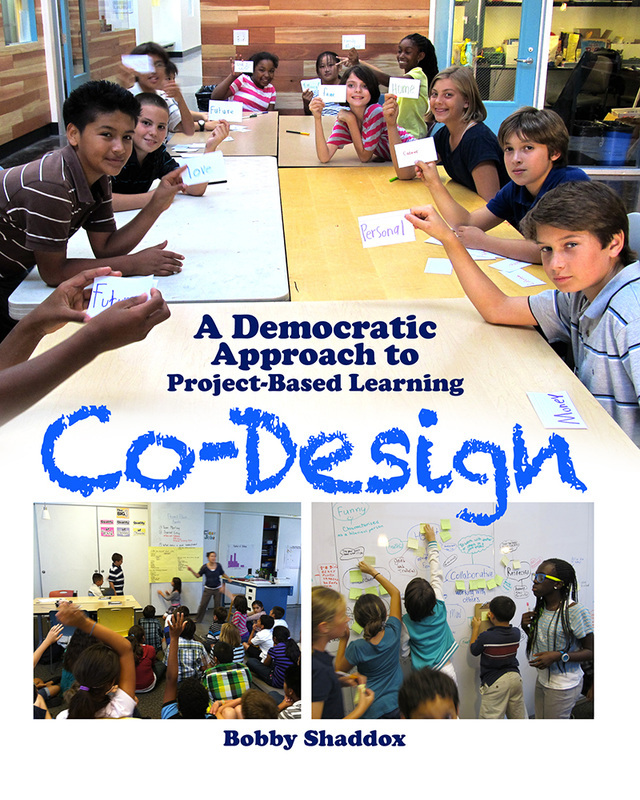 I joined the program to conduct action research in my classroom, investigating how collaborative design (between teachers and students) might democratize PBL and foster deeper learning. High Tech High's Graduate School of Education was recently featured on the local news. The report highlights a co-designed project in my class. Click on the image above to read the story and watch the video!